But that’s not quite how it’s turning out, is it? 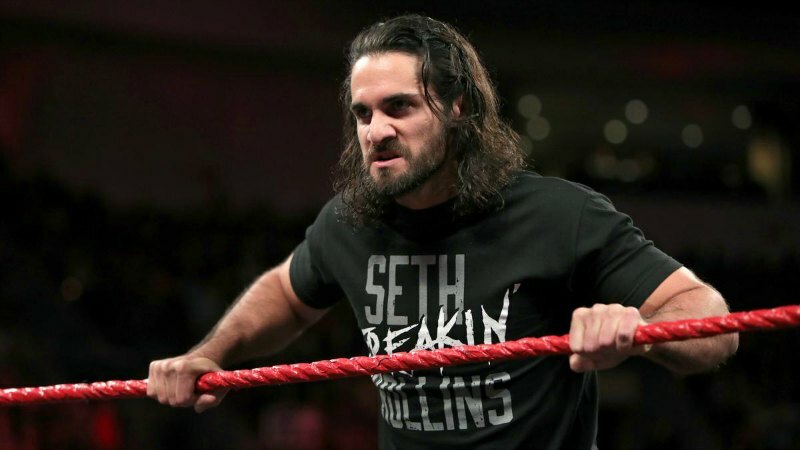 Thus far, four men have qualified: John Cena, Kurt Angle, Jeff Hardy, Randy Orton, Seth Rollins, and Dolph Ziggler. That’s right, folks. Six Americans. And thus, the World Cup tournament is revealed for what it really is: Something they’re using to cram as much star power into the show as possible. But what if it wasn’t? What if they took this idea and actually got creative with it? 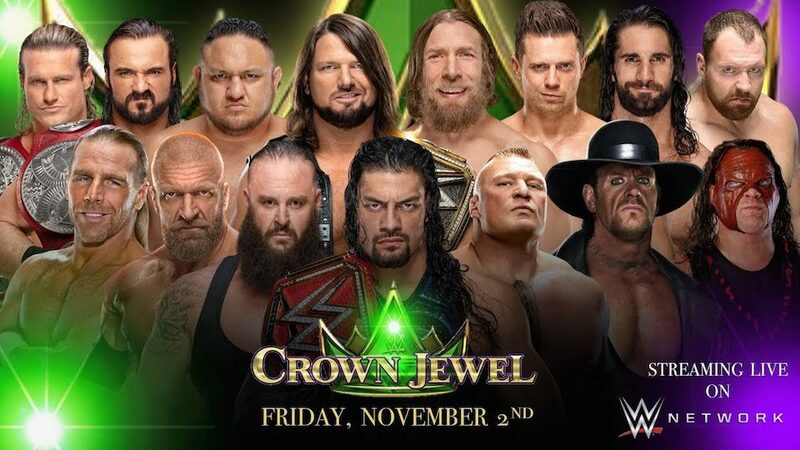 What if they took 16 guys from all corners of WWE, each representing a different country. You start the tournament on free TV, narrowing the field down to eight for the pay per view. Then you just do it King of the Ring style. 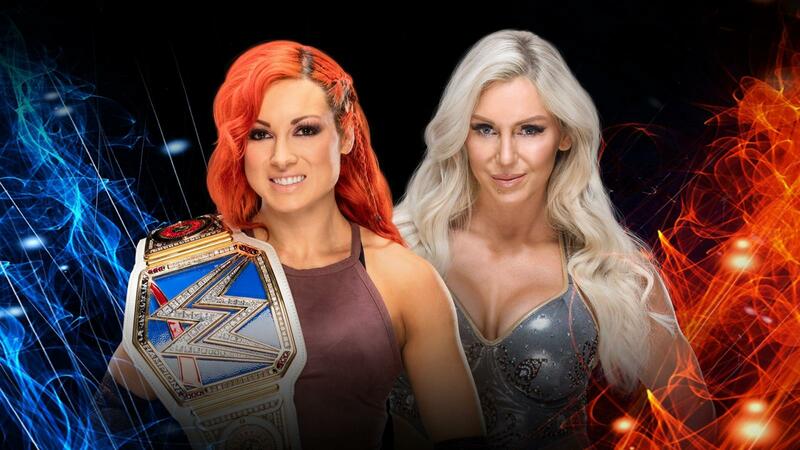 The winner gets an actual World Cup trophy, much like Braun Strowman got that green belt for winning the Greatest Royal Rumble, and maybe a future shot at either the WWE or Universal Championship? 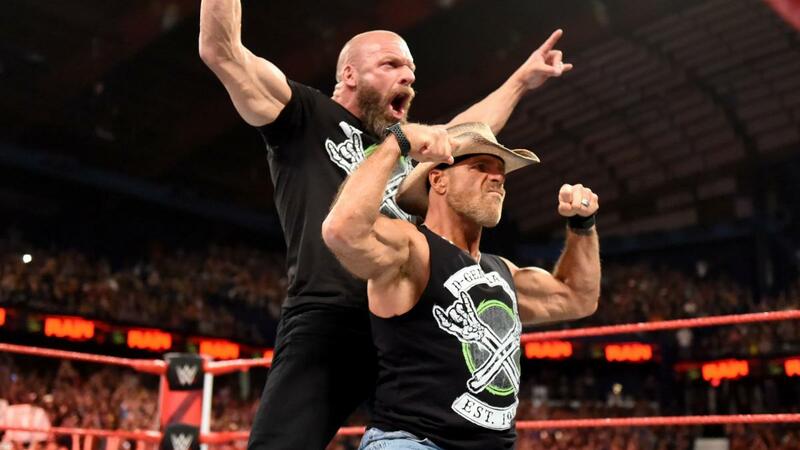 No disrespect to Kurt Angle, but Cena is the guy to represent America in a scenario like this. Not only that, but he should make it all the way to the finals. I wouldn’t give him the win. 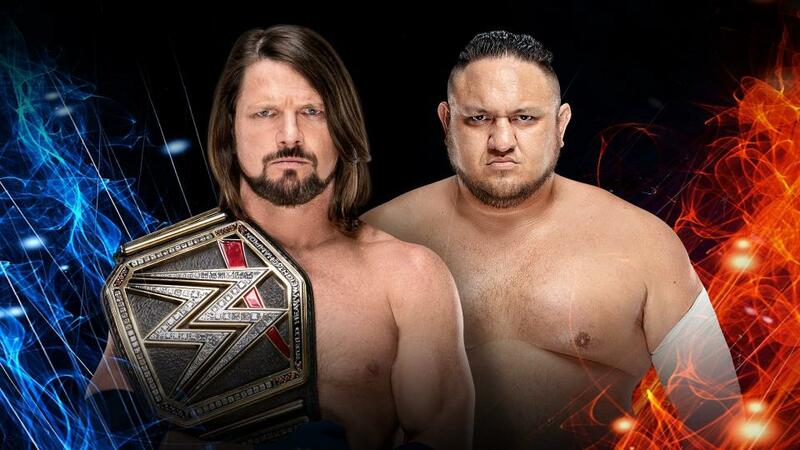 But beating Cena would be a hell of an exclamation point for the winner to seal the deal. 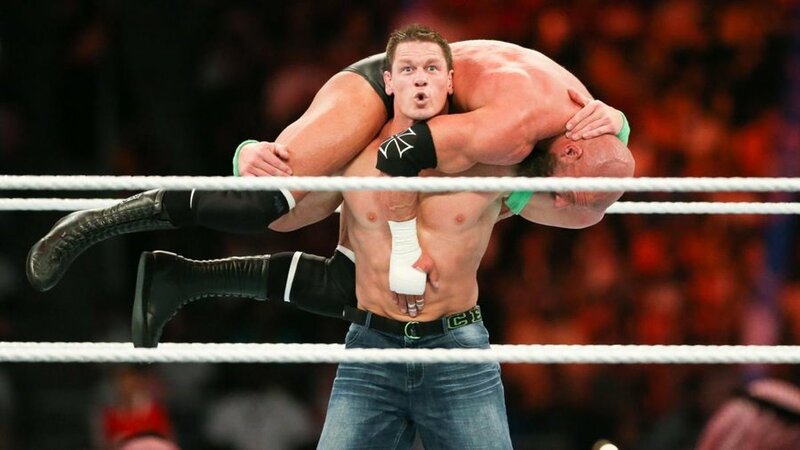 Cena is not only a a 16-time Heavyweight Champion, but many still consider him the face of the company. 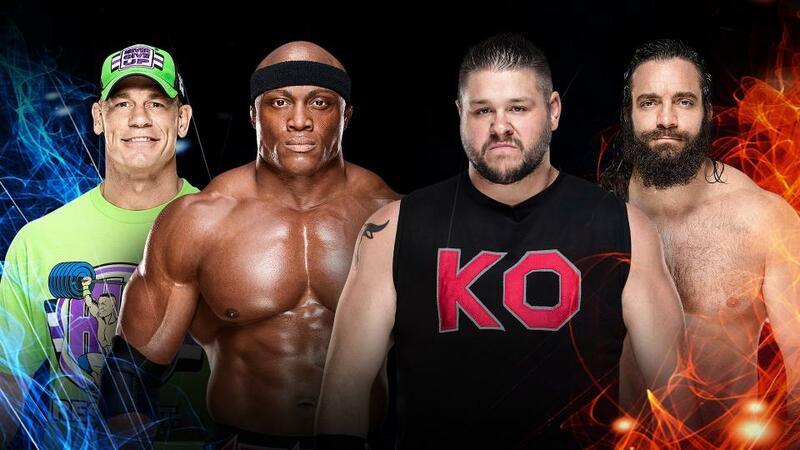 They’re about to put Rey Mysterio in this tournament on Smackdown 1000 tomorrow night. That works for me. Rey belongs in a tournament like this, representing Mexico. 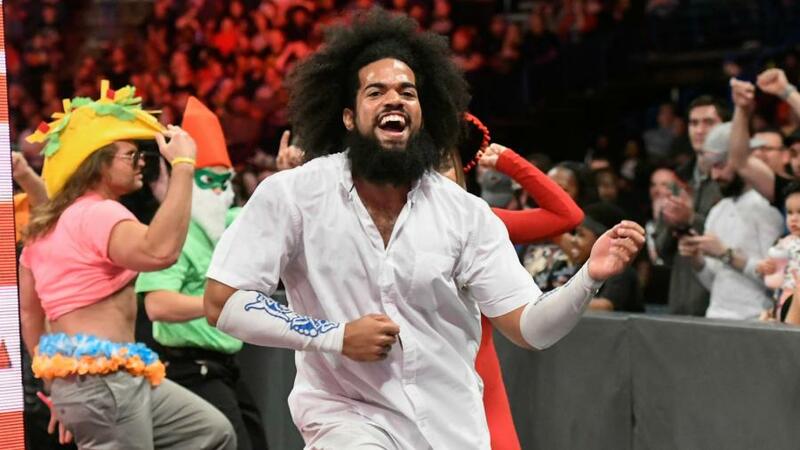 While Rey is heavily identified with California, and was indeed born on the west coast, he’s the man most casual fans identify with the Lucha Libre style. 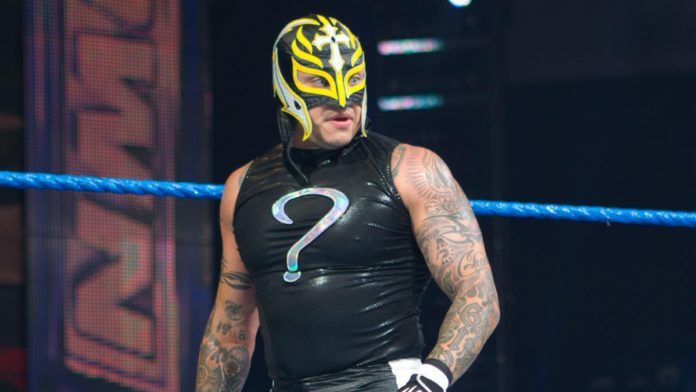 He’s got roots below the border as well, via his uncle, they original Rey Misterio (Yes, it’s spelled with an i.) 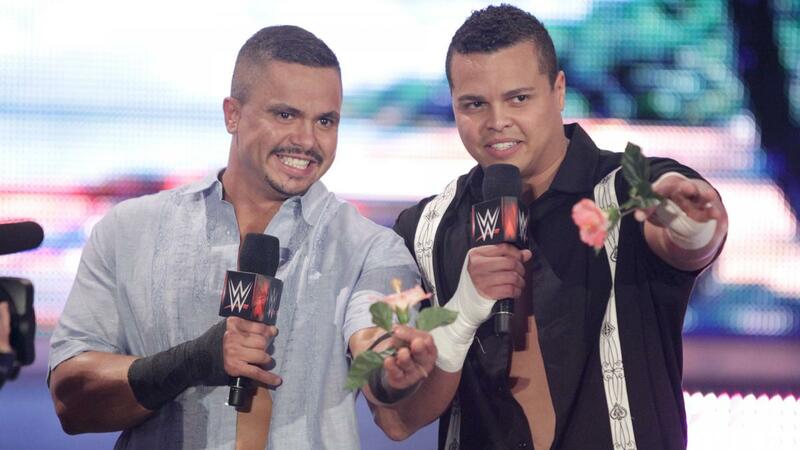 Something tells me Mexican fans wouldn’t complain about Rey being their flag-waver. 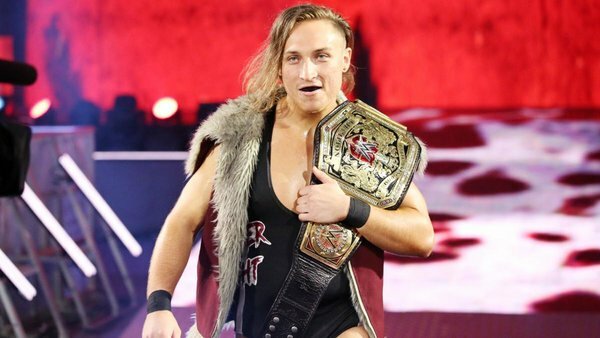 With a new UK-branded show coming to the WWE Network in the near future, there isn’t a better time to feature the UK Champion, Pete Dunne. 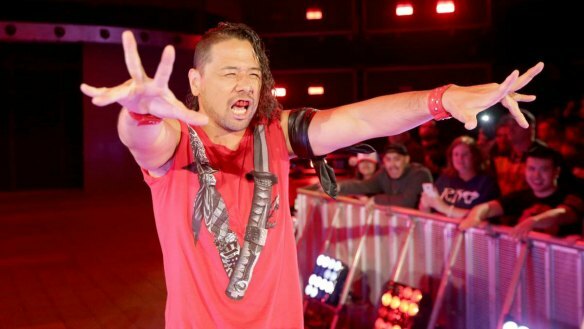 We’ve seen next to no trace of Dunne on the main roster, which is a shame, as he’s the kind of wrestler most casual fans haven’t seen much of. Going against a Cena or Mysterio would do wonders for him in terms of exposure. 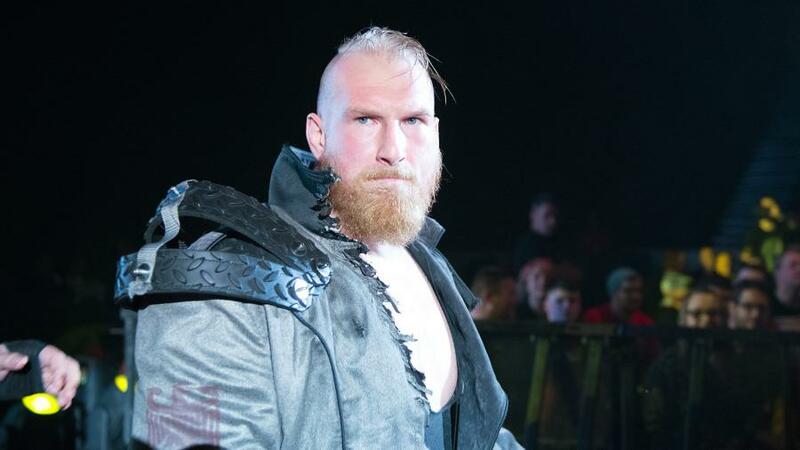 Forgot about Alexander Wolfe? Yeah, so has almost everyone else. 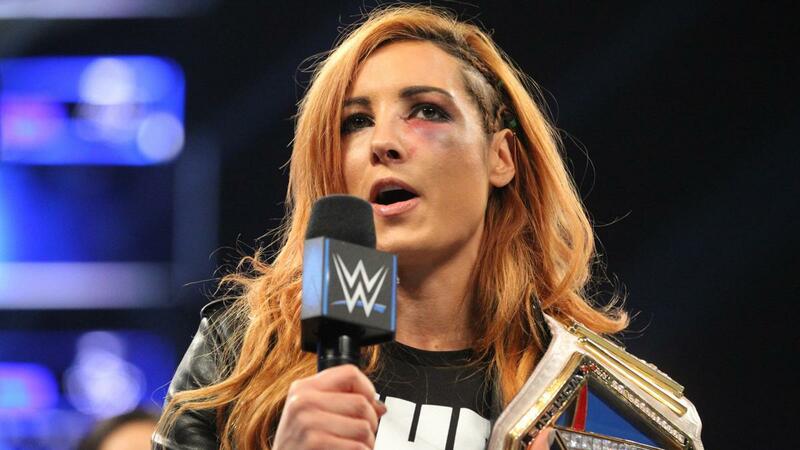 It’s not necessarily his fault, as they’ve done virtually nothing with SAnitY since calling them up to Smackdown. Plucking Wolfe from obscurity would likely mean a first-round loss. But at least he’d get a match on television. That’s more than he’s gotten lately, isn’t it? 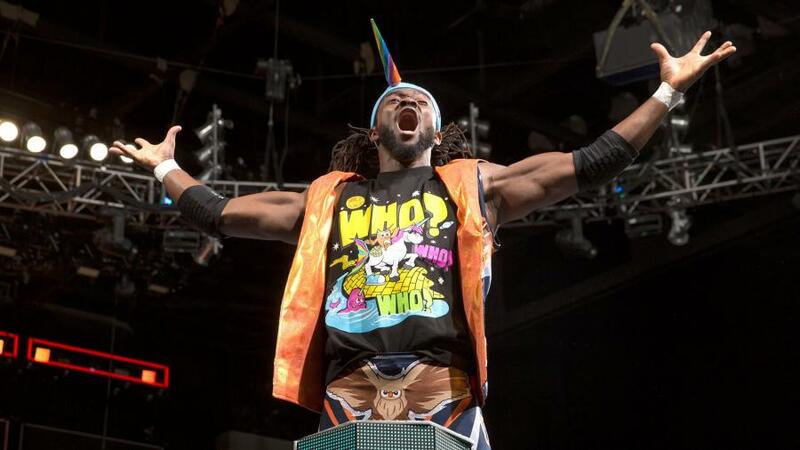 It’s been a long time since WWE played up Kofi’s Ghanan roots. That’s been for the best, obviously. 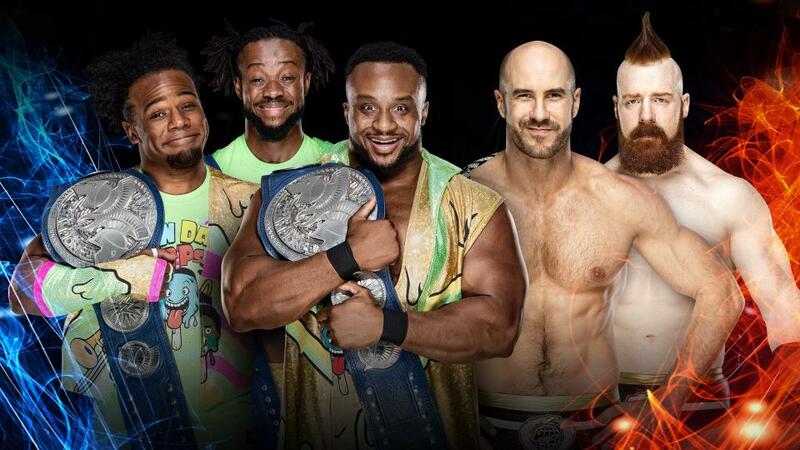 But it would be an excuse they could use to involve the New Day in a tournament like this. Not to mention shine a singles spotlight on Kofi again. 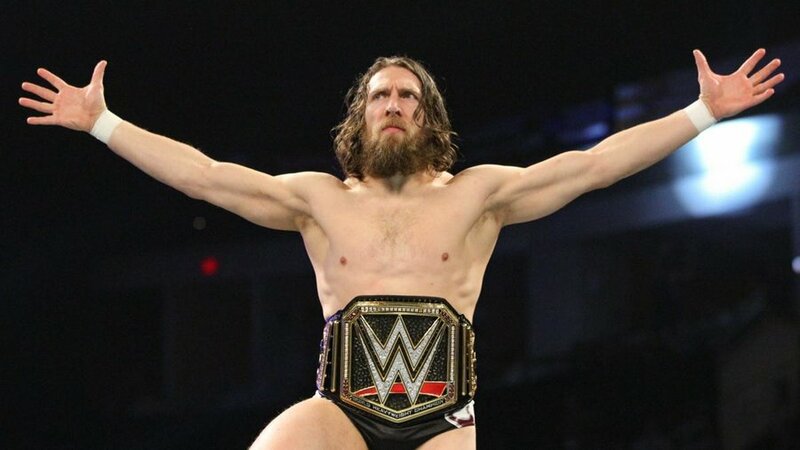 Let us not forget, there was a time when he was a legit WWE Title contender. 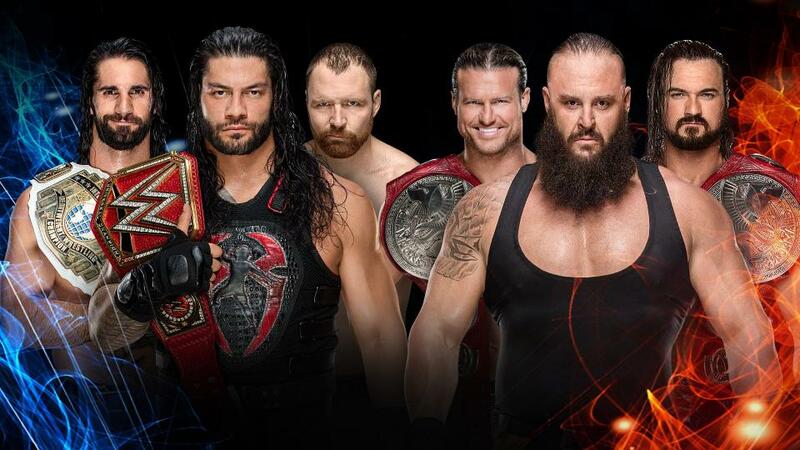 This is another one where you have to suspend your disbelief, as Jinder is actually Canadian. But they spent all that time hyping up his Indian descent. So it’s an easy sell. 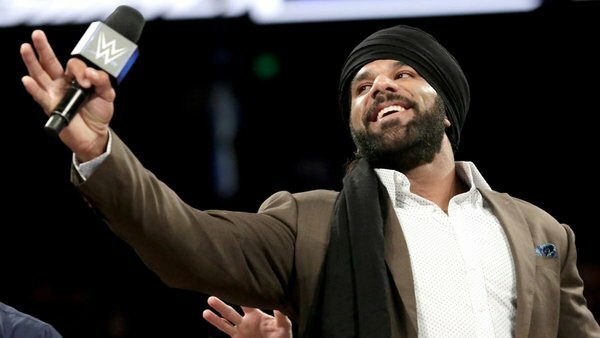 Jinder wouldn’t get anywhere near the World Cup. But it’d be nice if he got a first-round win, just to throw him a bone. 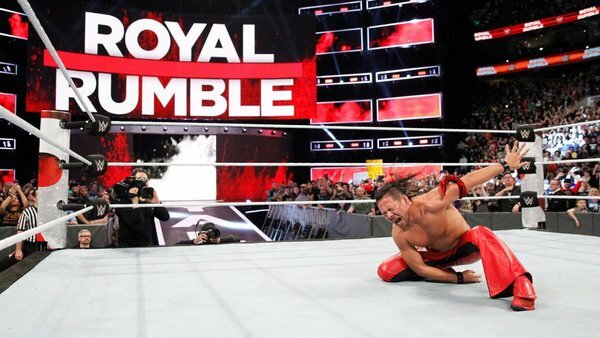 He’s fallen all the way back down the card since losing the WWE Championship. Here we go. Now we’re talkin’. 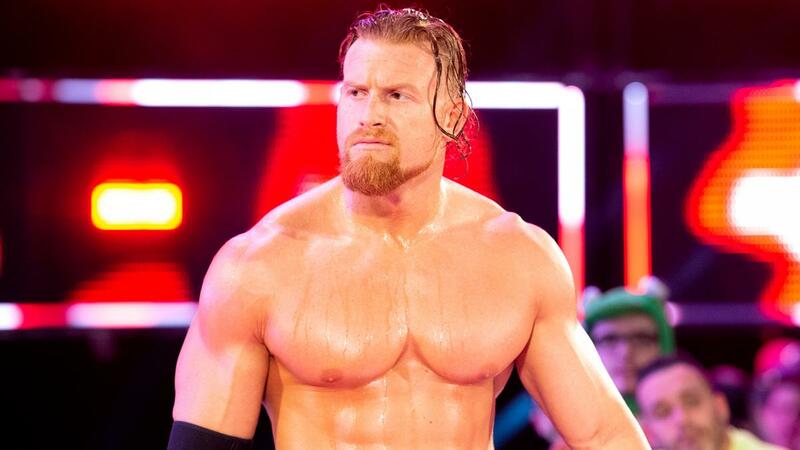 The former NXT Champion, and WWE’s resident evil Dutchman. 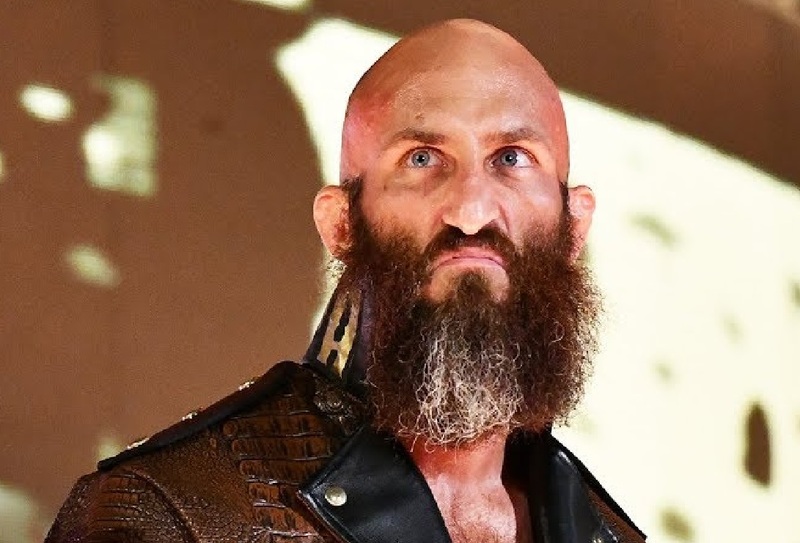 Black still has unfinished business in NXT (presumably with Tommaso Ciampa), but that doesn’t mean he can’t make a few main roster appearances like his predecessors did. 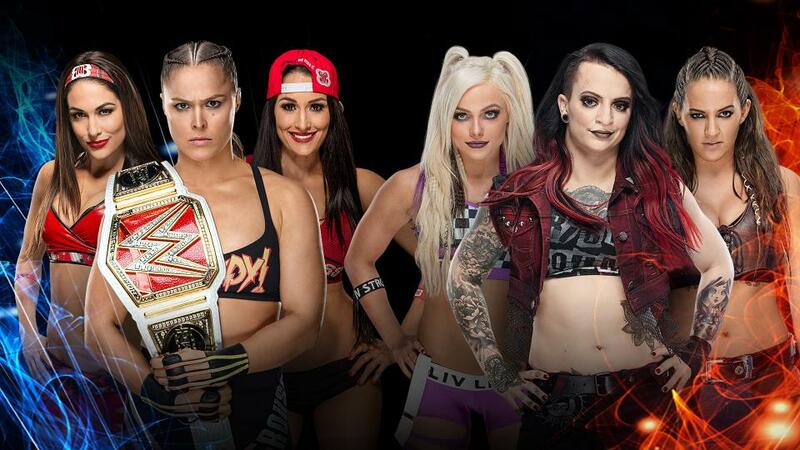 Hell, they could even do a first-round match on NXT. Either way, this could have been a great way to introduce Black to a larger audience. An audience he’ll soon be spending plenty of time in front of, one way or another. 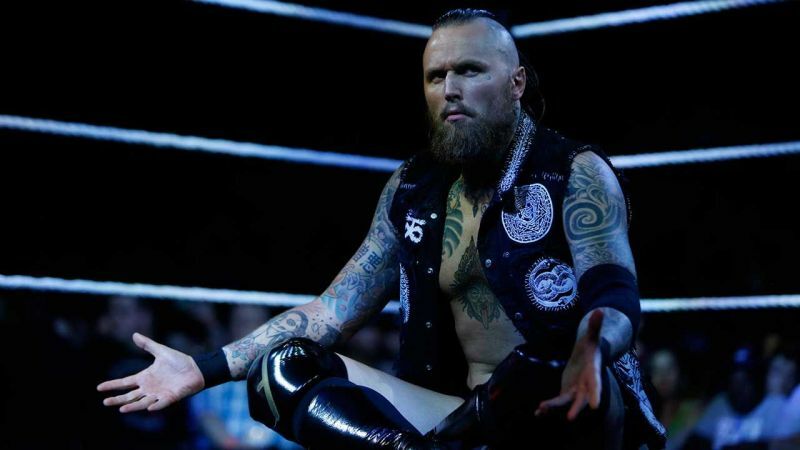 You want somebody for Aleister Black to beat? Here’s your sacrificial lamb, right here. Does it even matter which one? Legitimate talent notwithstanding, these guys have been enhancement match fodder for years now. Sorry, Puerto Rico. You folks got the short end of the stick on this one. The Swiss, on the other hand? They did alright for themselves. 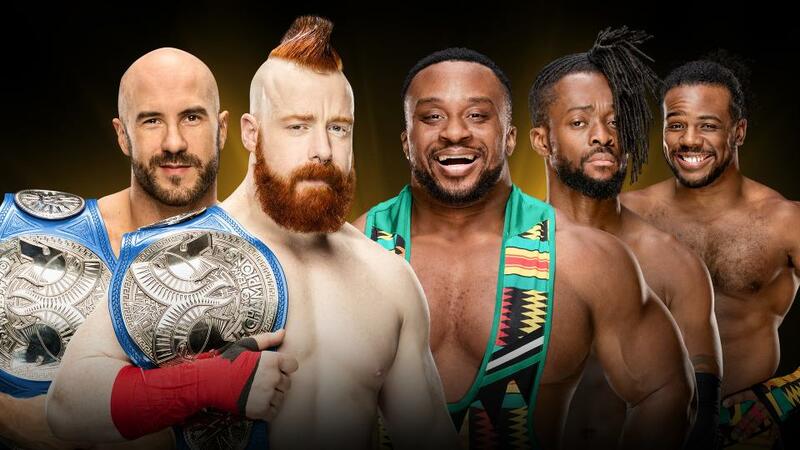 Regardless of what some might consider to be a lack of charisma, Cesaro has proven time and again that he can turn in absolutely epic matches against top guys. Roman Reigns, John Cena, Seth Rollins, the list goes on. There’s no reason not to allow him to do the same in this setting. While I wouldn’t have him win it, he might very well turn in the match that steals the entire tournament. 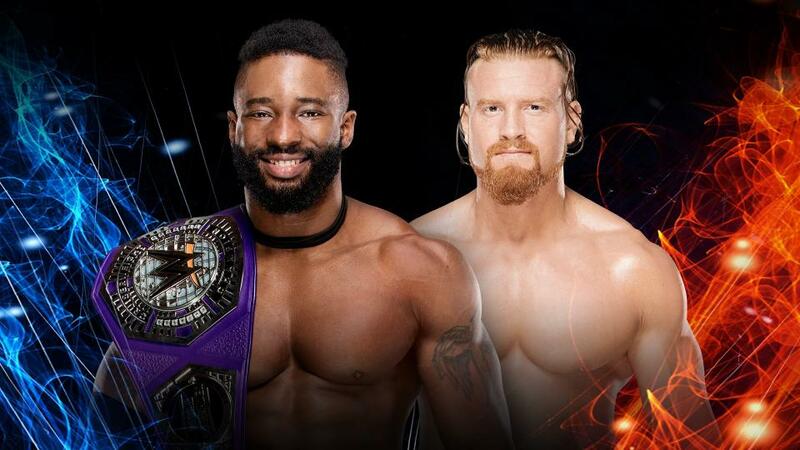 The reigning Cruiserweight Champion would be 205 Live‘s contribution to the World Cup tournament. And a pretty damn good one, too. 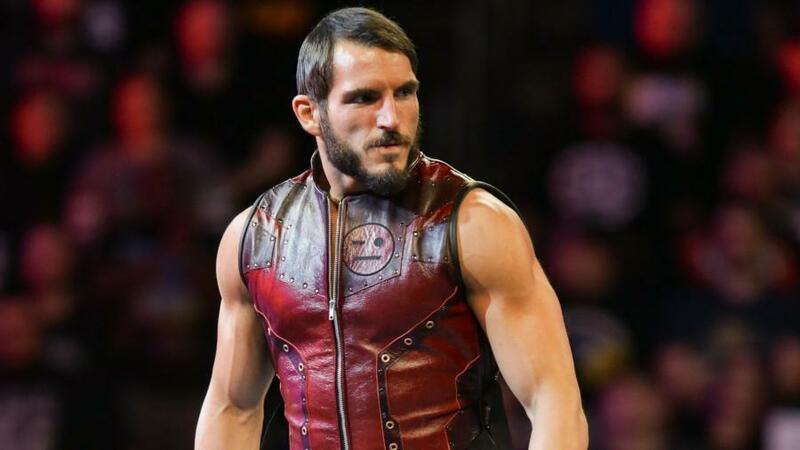 Murphy’s been an overachiever since joining the Cruiserweight Division, turning in stellar matches with the likes of Mustafa Ali and Cedric Alexander. 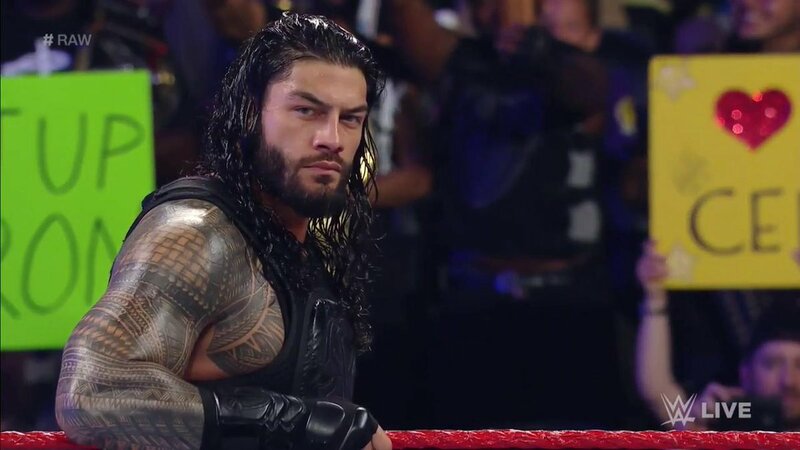 I’d be very curious to see what he and Rey Mysterio could do in the ring together. Yet another sacrificial lamb, I’m afraid. 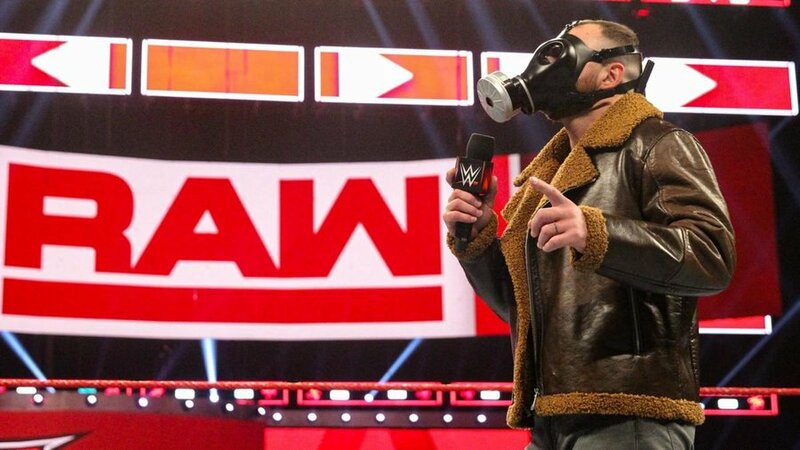 I can’t speak much for how this gimmick got over in NXT. 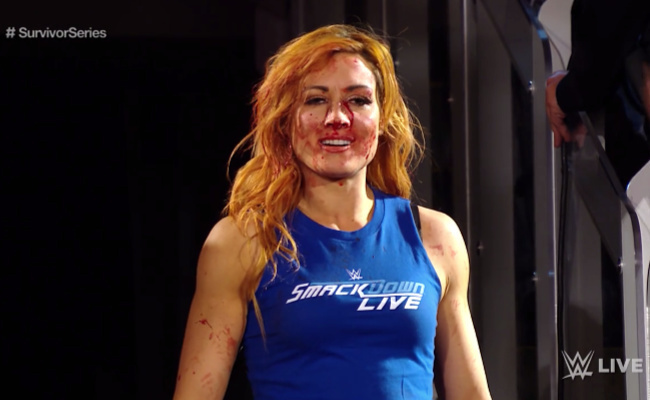 But it has absolutely died on the main roster. These days, it seems like Jose’s purpose is to dance through backstage sketches. Still, I’d give him a chance to bring his own brand of international flavor to the World Cup tournament. Here’s your guy, right here. 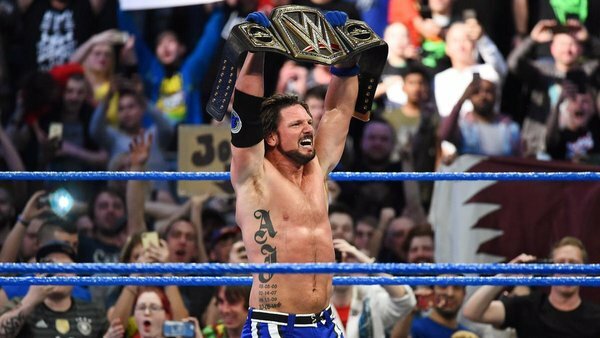 This would be a hell of a crowning moment for a man who got released from WWE, reinvented himself around the world, got back in, won the NXT Championship, and then started stealing the show on Raw week after week. 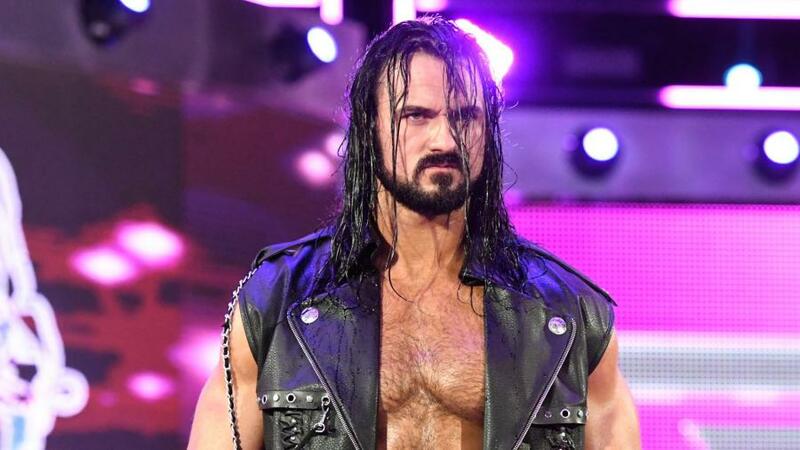 Drew McIntyre may not have been the “chosen one” in 2009. But in 2019, he just might be. 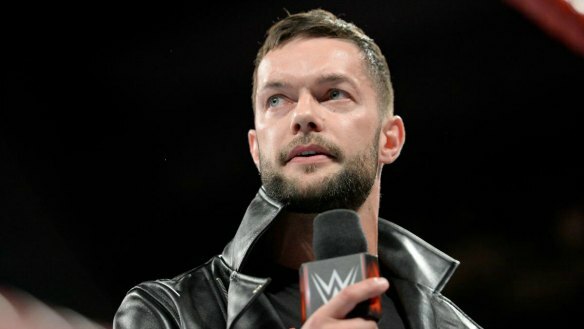 And if they wanted to make this World Cup actually mean something, they’d give it to one of the guys that’s poised to help carry the WWE brand into the next decade. 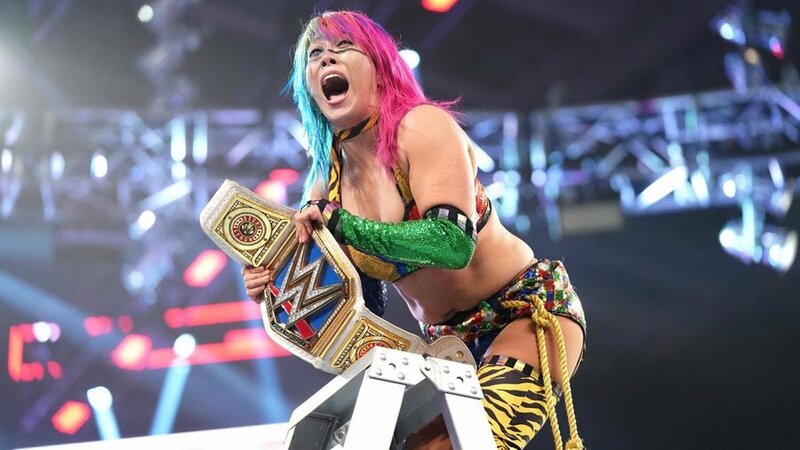 But alas, that’s just fantasy booking. 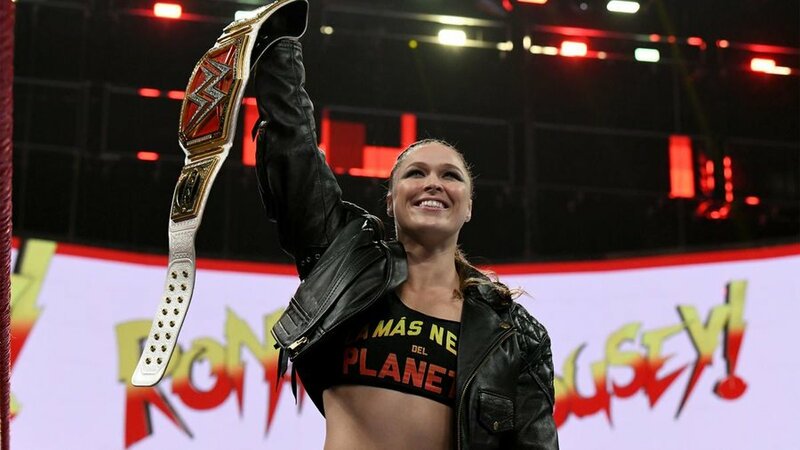 This entry was posted in Wrestling and tagged Aleister Black, Alexander Wolfe, Buddy Murphy, fantasy booking, Finn Balor, Jinder Mahal, John Cena, Kofi Kingston, No Way Jose, Pete Dunne, pro wrestling, professional wrestling, Rey Mysterio Jr., Rob Siebert, Rusev, Shinsuke Nakamura, WWE, WWE Crown Jewel, WWE World Cup, WWE World Cup Tournament on 10/15/2018 by primaryignition.